U.S. Global Resources is a worldwide project development and equipment supply corporation. USGR and its affiliates have a 60 year history offering the finest products and services to selected regions of the world. The company had its roots in the horticultural and nursery business beginning in 1941, and was recognized as one of the world's leading companies in plant growth technology for the production of flowers, fruits and vegetables. As the company expanded during the 1950's and 60's, it expanded into allied markets in North America. Today, USGR has developed projects in diverse climates and unusual environments all over the world. We have completed facilities in such remote regions of the world as Tibet, under extreme desert temperatures in the Mideast, and in many tropical regions of the world as well as heavy snow load and extreme wind conditions. USGR is proud to have recognized the potential of the Add-A-Veyor/Porta-Veyor product line and to offer the extraordinary capabilities of the Add-A-Veyor/Porta-Veyor to its customers worldwide. 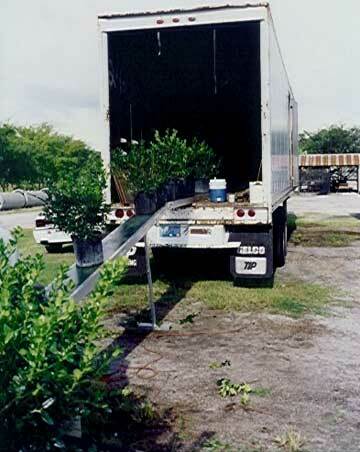 Regardless of the industry or the application, people have a need to move items quickly and safely in diverse locations. The time for portable conveyors has come.